Your car is your best friend when it comes to travelling, so give your old mate a good clean with a comprehensive car valet from Ariel Detailing and Painting. 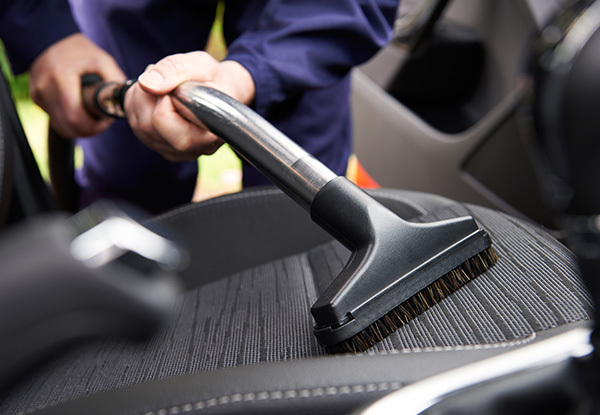 The valet will get your vehicle sorted inside and out, and their technicians will ensure that the services are done with attention to detail. 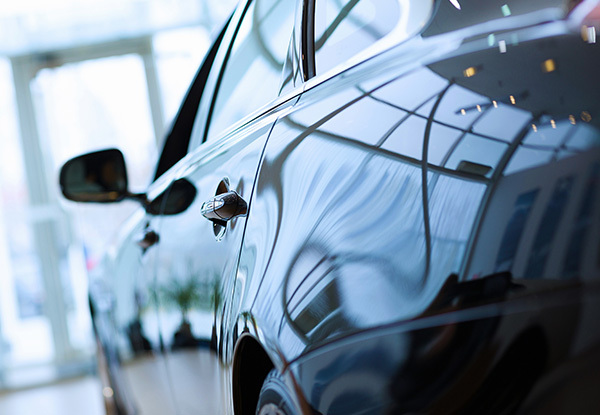 The service will be done quickly and efficiently so you can get back on the road to show off your spanking new shiny vehicle to the world. 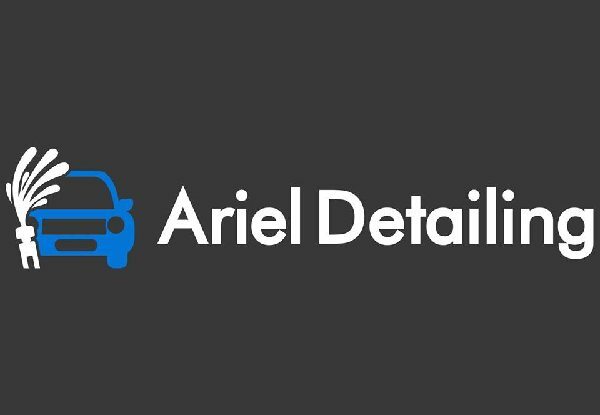 Grab a comprehensive car valet from Ariel Detailing and Painting. Ariel Detailing and Painting is a brand new company in Christchurch, but the team has worked in Auckland for many years. Their goal is to serve the community with their amazing services and affordable prices. 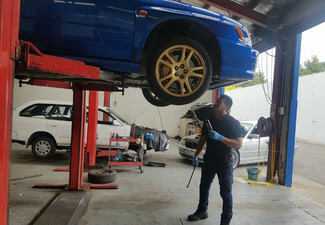 Their detailer technician and professional car groomer have the experience to provide your car with the best care, using high-quality products. 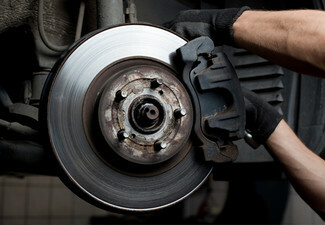 Come to Ariel Detailing and Painting for excellent car care services. Bookings essential. Subject to availability. Present your coupon on arrival. Please remove all unnecessary items from inside your vehicle before arriving. Valid for the type of vehicle stipulated on the top of your coupon only. 24-hour cancellation policy applies or coupon is void. Oversized vehicles will incur a surcharge. 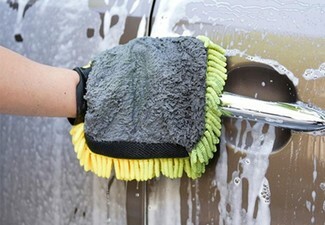 Additional charges will apply for excessively dirty vehicles (discussed with you first) or removal of pet hairs. 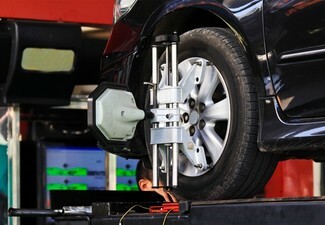 Deep scratches are not guaranteed to be removed and some paint work cannot be done if the clear coat is damaged. Cars must be dropped off and picked up before and after completion. Not valid Public Holidays (incl. Good Friday & Easter Monday) Not valid Saturday, April 20 and Sunday, April 21. 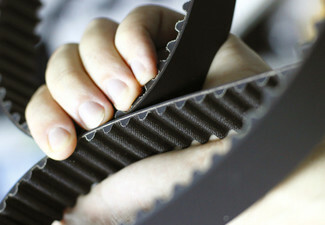 Completion of the valet will take 4-5 hours. No refunds unless required by law. No cashback. Not to be used with any other offers.